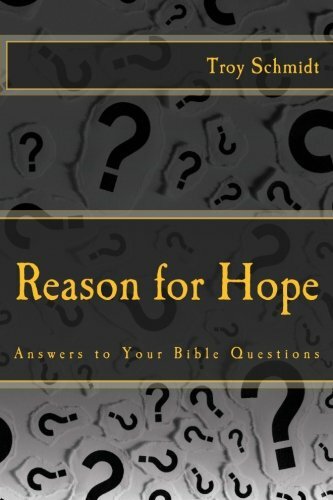 Reason For Hope: If God is so good, why is there so much evil? 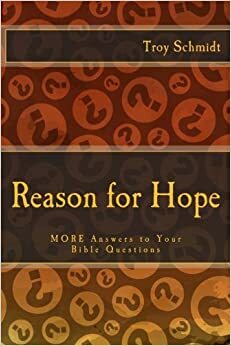 If God is so good, why is there so much evil? God does not promise heaven on earth. In Genesis, He tried that, establishing a garden with two people in it and one rule. Even in the simplest of terms, man failed to do good. Man corrupted God’s good plan because God gave man freewill, the ability to choose to obey God or not. Man used his freewill to disobey God and evil found a foothold in this world. Despite this setback, freewill is still a good thing. We have the freedom to love God. We also have the freedom to turn away from Him. Now God had two options. One, wipe all of humanity out and start over, with probably the same consequences or, two, save the world from its destruction. God chose the second. He put into place a sacrificial system that would temporarily pay for the sin. It started with livestock and produce (fruits/veggies) leading all the way to Jesus Christ on the cross. God is working to restore good into an evil world. That’s a good plan. However, evil continues to disobey and choose anything but God. So God is good because He has a good plan to save good people. God would be bad if he invaded or cheated someone’s freewill and made them do good against their will. Would that be real love? God is good because he desires sinners to repent and gives them multiple opportunities to accept him. God would be bad if he killed someone the minute they did bad in order to preserve good in this world. If that’s the case, who would be left on the earth? Man is bad because he takes the privilege of freewill and uses it fulfill his own selfish desires. God is good because he loves us despite our sinfulness.